Stay and play in our woods this winter! Open the door to a relaxing stay in the heart of Vermont’s Green Mountains. Stay at a traditional inn or a cabin in the woods and within minutes of your room choose among ten different outdoor sports. 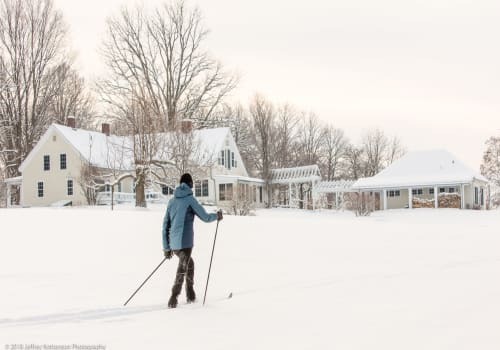 Rikert Nordic Center and Middlebury Snow Bowl, located only 2 miles apart on Scenic Route 125, are set amidst some of Vermont’s pristine and serene forests. Enjoy the simple pleasures of winter play with friends and family, hot soups and warm fires. Modern snowmaking systems at both sites provide a boost to Nature’s own white winter cover. Settle in your cozy room, either downtown or up in the hills, and enjoy Vermont’s hospitality while taking time to relax and explore. One package buys this and more! 2 nights of lodging for double occupancy and 2 days of either Snow Bowl (Alpine) or Rikert (Nordic) trail passes. Lodging reservations valid 7 days a week unless noted by the lodging property. Ski area passes are valid the corresponding days of the reservations. At each ski area – a 10% discount on equipment rentals and lessons. Lessons are by prior appointment only at both areas. 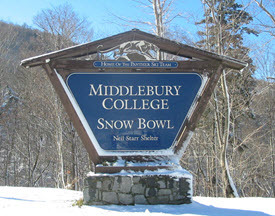 Your lodging will provide you 2 days of vouchers to be presented at the ticket counter at either Middlebury Snow Bowl or Rikert Nordic Center. Interested in booking? Contact one of the participating lodging partners below. Each package receives 2 non-transferable Nordic or Alpine passes. Additional person can be added for $22 for Rikert and $60 for Snow Bowl. Meals & Rooms tax are applicable. 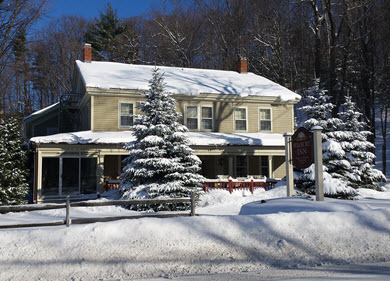 An historic 1828 nine-room country inn in the Green Mountain National Forest. 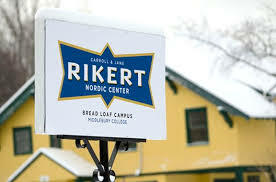 Nearest lodging to skiing--Rikert within 2 miles and Snow Bowl within 4 miles. 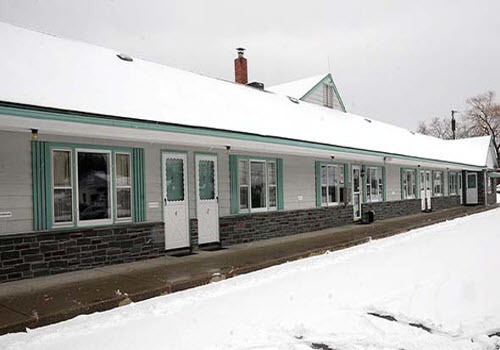 The Middlebury Sweets Motel, formerly the Greystone Motel, in Middlebury, VT is newly owned and operated by Middlebury Sweets! The largest candy store in VT! Open the door to a relaxing mid-week stay in the heart of Vermont’s Green Mountains. Stay at our motel and within minutes of your room choose among ten different outdoor sports. 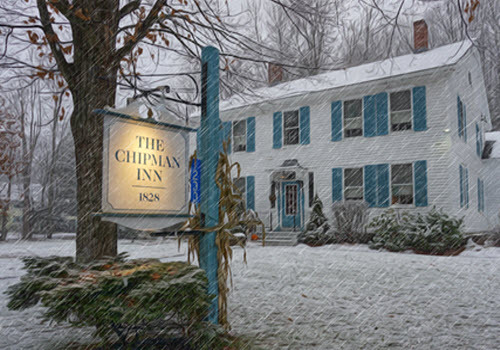 Middlebury's only full-service country inn. Walking distance to downtown shopping, theaters, dining. 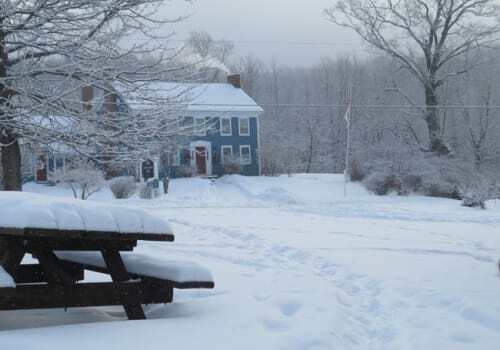 The Inn has rustic charm tailored to the outdoor enthusiast. Located at the base of the Green Mountain National Forest and a 10-minute drive to Alpine or Nordic skiing. 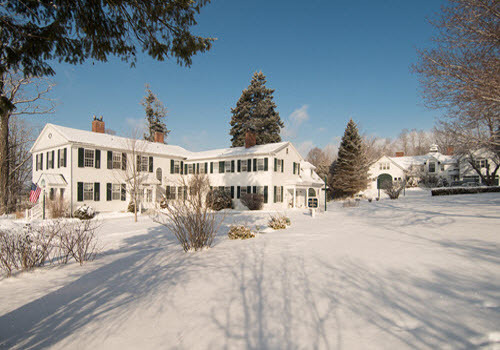 This peaceful retreat includes a restored 18th-century, New England farmhouse and contemporary guest house. 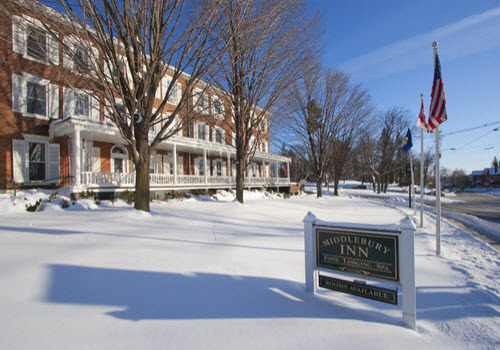 It is conveniently located between Lake Champlain, Vergennes and Middlebury, home to Middlebury College. 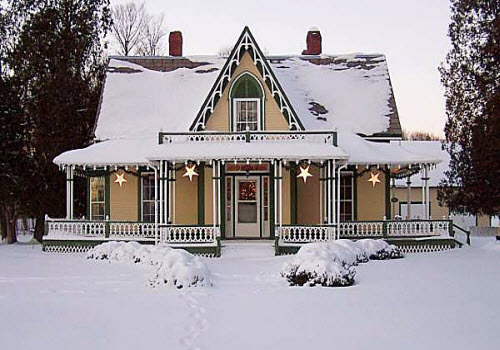 Located just 15 minutes from Middlebury, this 1852 gothic revival farmhouse offers cozy rooms, a legendary breakfast and a central location to all activities in Addison county.